Debs and Alex held each other tight as fireworks burst from the vineyard in front of them, a surprise treat for their friends and family who celebrated with them this past Saturday. A fitting end to months of hard work and planning. But Saturday wasn't the end, in fact it's just the beginning. The beginning of a life spent together. 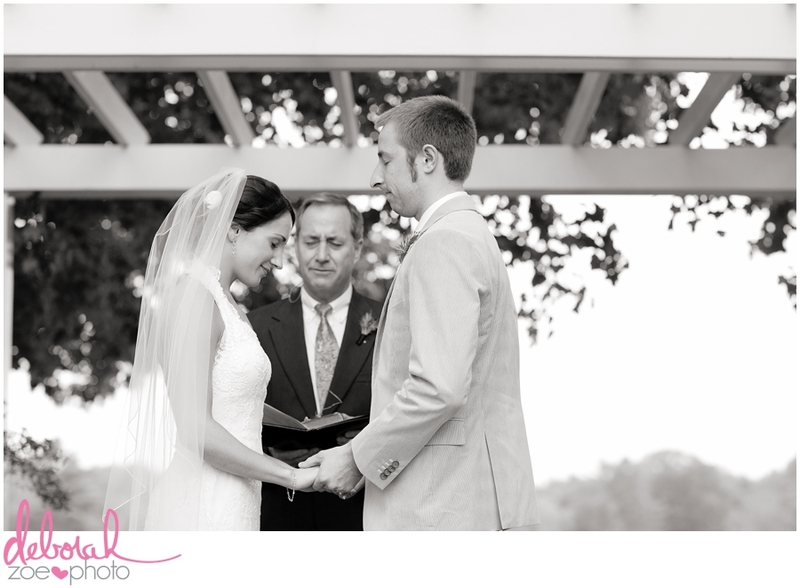 Debs and Alex's wedding was a direct reflection of who they are not only as a couple, but as individuals. Personal details told the story of their love while friends and family, who played an important role in their relationship, celebrated with them. Saturday was an celebration of love and marriage, of two people coming together and becoming one.